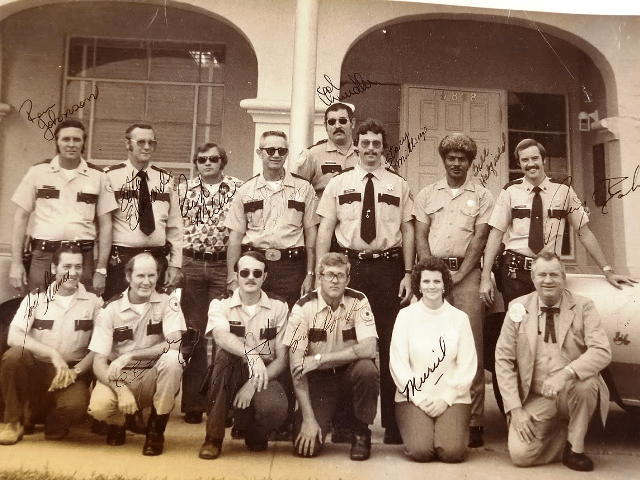 Texas Constables go way back in Texas history. In 1823, the first Constable was appointed to be the first law enforcement officer in the future Republic of Texas and eventually the State of Texas. His name was Thomas Alley. In 1836, The Constitution of the Republic of Texas set forth an election for constables. 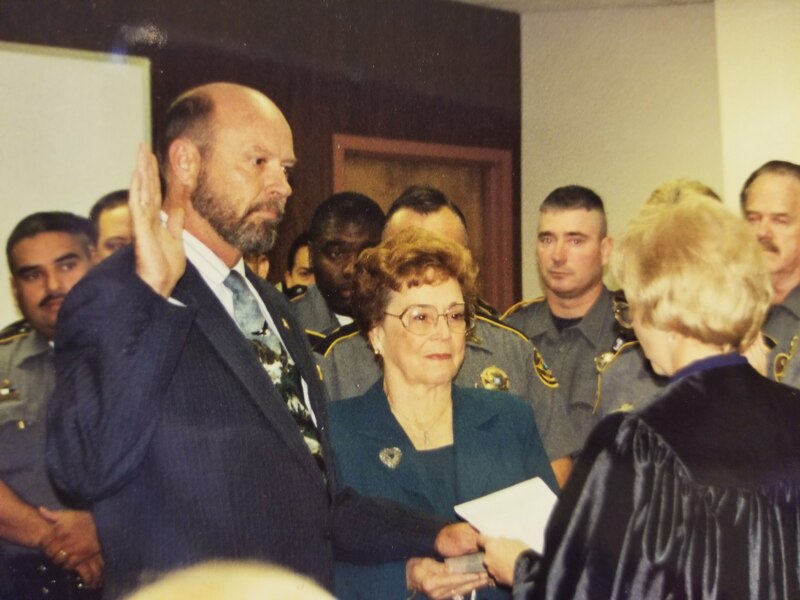 During the ten years of the republic’s existence, 38 constables were elected in twelve counties, the first being Nacogdoches County. 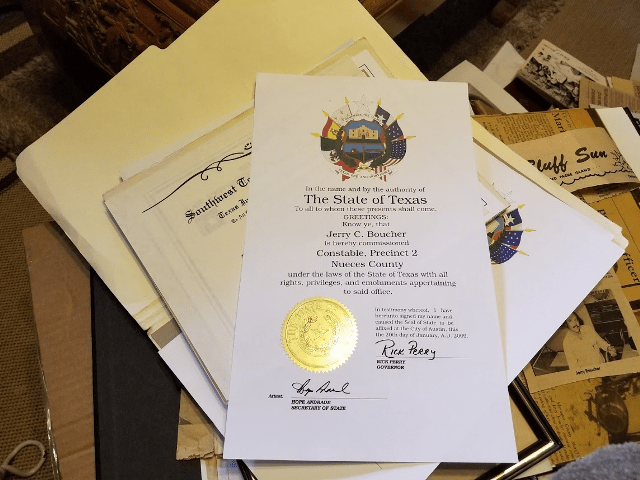 When Texas became a state, the Texas Legislature passed a law saying the constable would be the “conservator of the peace” and added it was his duty to suppress all riots, routs, affrays, fighting, and unlawful assemblies. The constable was to keep the peace and arrest all offenders. Due to the Civil War, no constables were elected from 1869 to 1872. 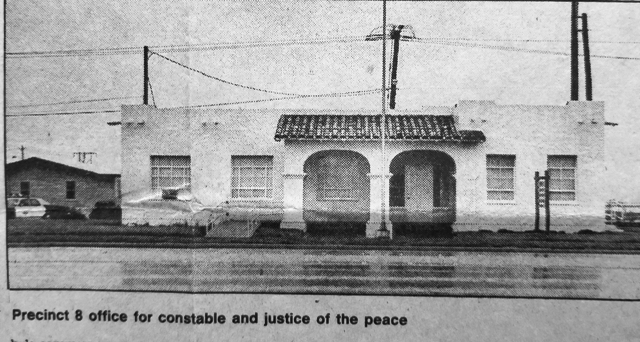 The Texas Constitution of 1876 mandated that all constables be elected at the precinct level. Thus, all Texas Constables became constitutional office holders elected by the people. In 1954, a constitutional amendment required all constables to be elected to a 4-year term instead of two. This is the case today. 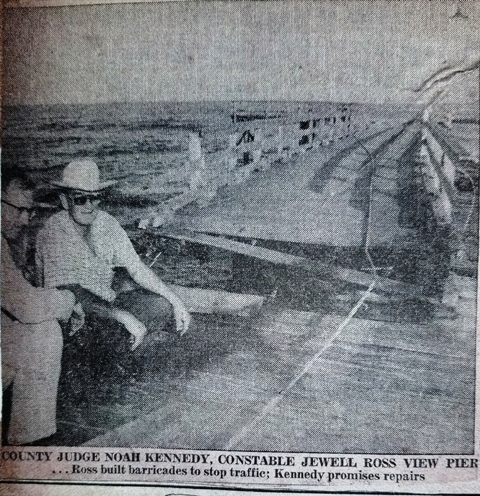 The Texas Constable is a Texas Constitutional office holder. 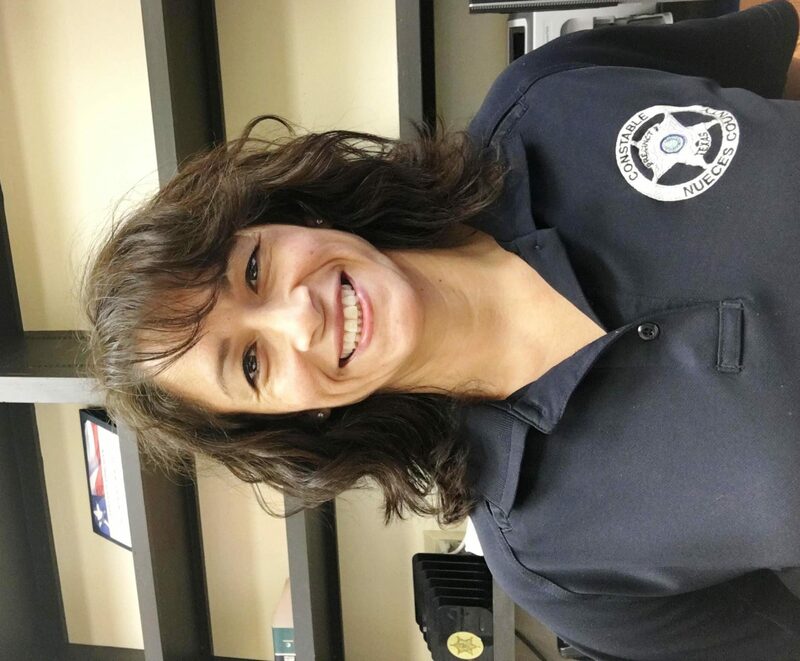 In Texas, constables and their deputies are fully empowered peace officers with county-wide jurisdiction, and in most cases, state-wide jurisdiction. 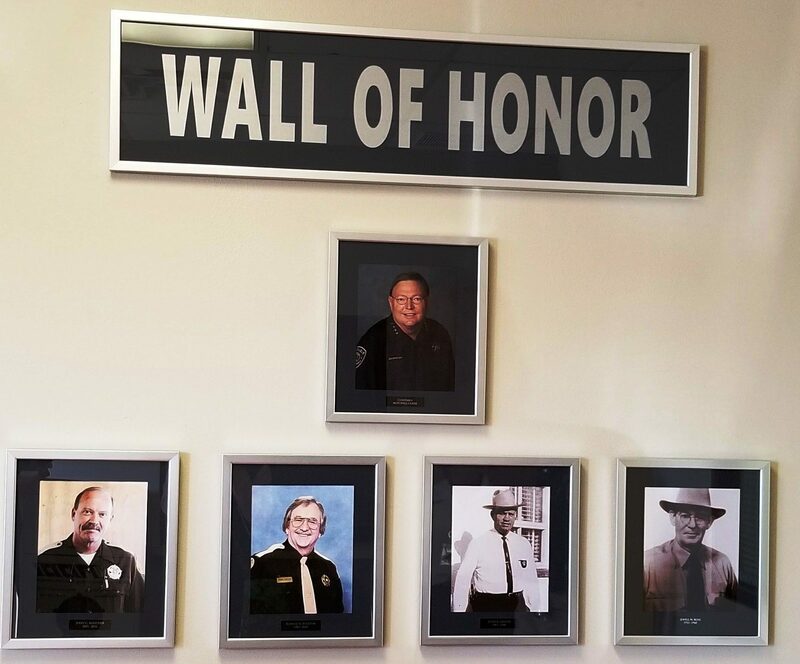 Constables have the same training requirements as all other peace officers in the State and the same — and sometimes more — continuing training requirements. 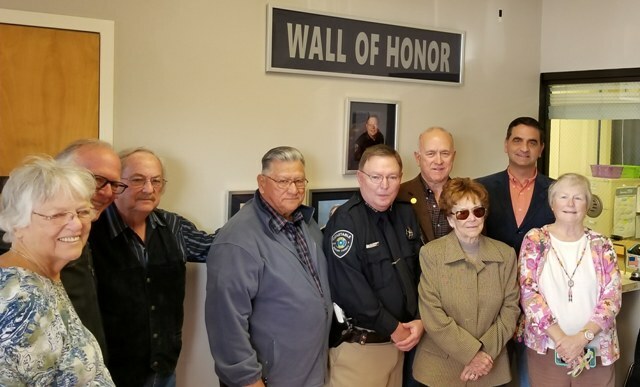 The Texas Commission on Law Enforcement (TCOLE) licenses all peace officers in Texas, and the constable and his deputies fall under the jurisdiction of TCOLE along with all Texas peace officers. 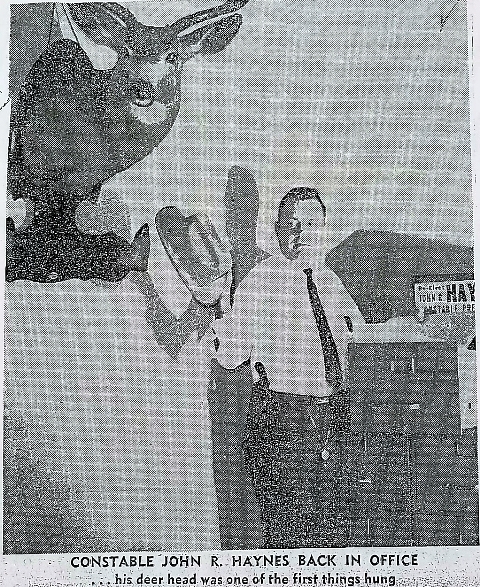 There is a popular myth that a Texas Constable is the only person who can arrest the governor or sheriff. That’s simply not the case. 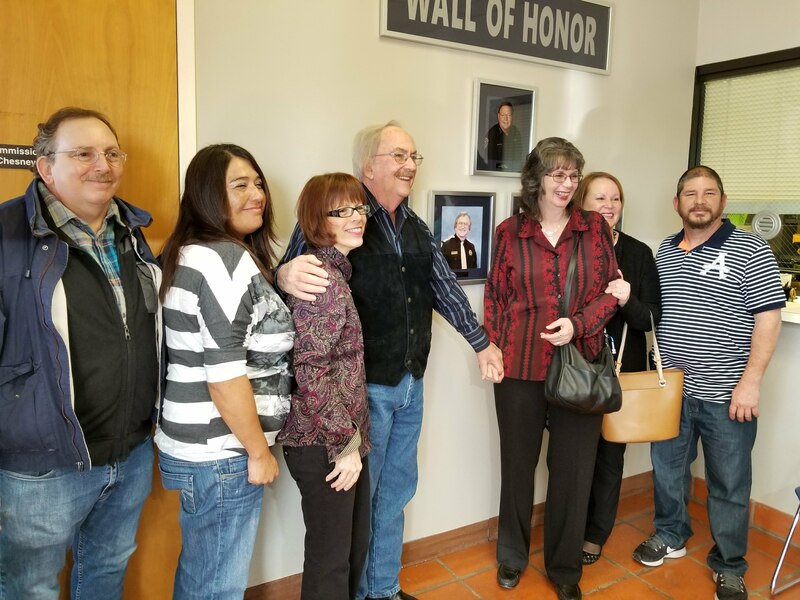 Further, Constables are authorized to make warrant-less arrests for any offense committed in their presence or view anywhere in the State of Texas, except some traffic violations not occurring in their county. A Texas Constable may enforce all state and local laws in their county, including traffic offenses. What does your Pct. 2 constable do? Everything law enforcement. We provide patrol, answer calls for service, work traffic, crowd control, special events such as the Flour Bluff football games and Beach to Bay, just to name a few. My officers serve civil papers and criminal papers. 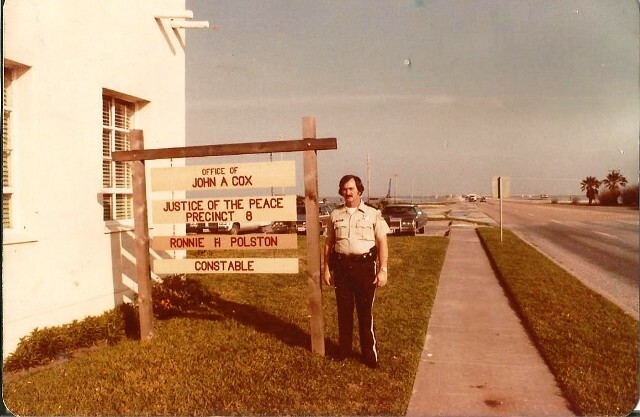 The Constable has always been known as the “people’s police department” meaning my office is a grass roots organization, and I – along with my staff – are always available to serve. Just call or come on by the office. You do not have to go through layers to get to me for assistance. I was elected and am here to serve you, the citizens of Pct. 2. 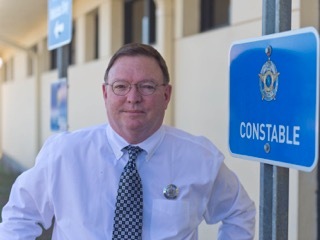 Welcome to the Constable’s Corner. 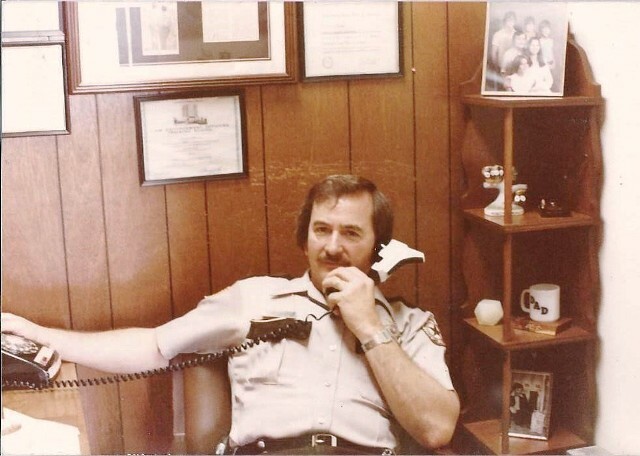 This is the first in what will be a series of articles from Mitchell Clark, the duly elected Constable, Pct. 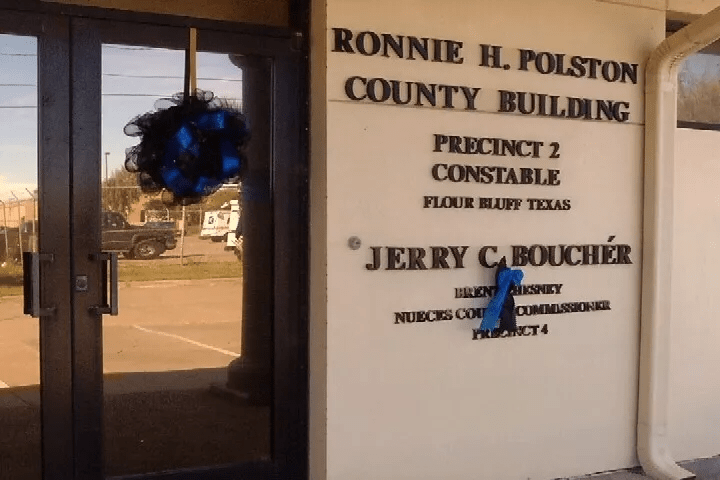 2, Nueces County, Texas, on various topics of interest which relate to the constable operations in Precinct 2. King Alfred the Great successfully defended his kingdom against the Viking attempt at conquest, and by the time of his death had become the dominant ruler in England. He reigned from 871-899 A.D. and is credited with establishing the first constables in Wessex. For the past four years, television audiences have been captivated by Vikings, a made-for-television series on the History Channel. Viewers have “witnessed” the bloody battles between the Vikings and the European monarchs that played out during the 8th century. As the fifth season begins, viewers will get a glimpse into the life of Alfred, son of Aethwulf and grandson of Egbert (both kings of Wessex), a man who would one day be called “Alfred the Great.” This mighty king of Wessex changed his country forever. According to the BBC History site, aside from successfully running the Vikings out of Wessex, he built up the defenses of his kingdom, reorganized his army, built a series of well-defended settlements across southern England, established a navy for use against the Danish raiders who continued to harass the coast, and advocated justice and order and established a code of laws and a reformed coinage. “He had a strong belief in the importance of education and learnt Latin in his late thirties. 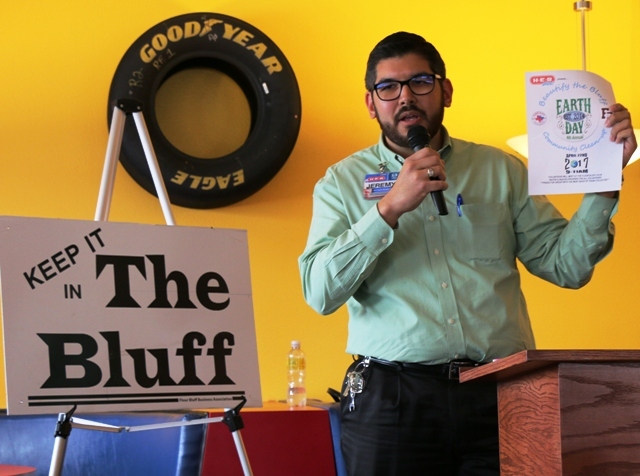 He then arranged, and himself took part in, the translation of books from Latin to Anglo-Saxon.” In addition, Alfred the Great established the office of constable, an office that exists today in some fashion all over the world – even in Nueces County. Historically, the title “Constable” comes from the Latin stabuli , which means “attendant to the stables, literally count of the stable” and originated from the Roman Empire. The constable was the officer responsible for keeping the horses of a lord or monarch. The West European term “constable” itself was adopted, via the Normans, as konostaulos (Grand Constable) in the Komnenian and Palaiologan periods, when it became a high military office of dignity. The title was imported to the monarchies of medieval Europe, and in many countries developed into a high military rank and great officer of state. Such was the case of the Constable of France (Connétable de France) who was the commander-in-chief of all royal armed forces and second to the king until Prime Minister Cardinal Richelieu abolished the charge in 1627. Later Roman administrative titles were used by Charlemagne in developing his empire. The position of Constable, along with the similar office of Marshal, spread throughout the emerging states of Western Europe during this period. In most medieval nations, the constable was the highest-ranking officer of the army, and was responsible for the overseeing of martial law. Following Alfred the Great’s lead, the office of the constable was introduced in England following the Norman Conquest of 1066 and was responsible for the keeping and maintenance of the king’s armaments and those of the villages as a measure of protecting individual settlements throughout the country. The system of policing by unpaid parish constables continued in England until the 19th century. In the London metropolitan area, it was ended by the creation of the Metropolitan Police by the Metropolitan Police Act 1829 and by the County Police Constabularies outside London by the County Police Act 1839. Together these led to all counties having various constabularies of full-time professionals. Europe moved west, and the Constable became the keeper of the peace in Colonial America. David Johnson writes in his book, American Law Enforcement: A History, “More than 350 years ago, America’s first known system of law enforcement was established in Boston. As soon as colonists had settled there in 1630, local ordinances had allowed for constables to be appointed. Soon after, in April 1631, the townspeople formed a “watch” made up of six watchmen, one constable, and several volunteers who patrolled at night, walking the rounds. Interestingly, Constables can be found, even today, abroad in such places as Hong Kong, Denmark, Finland, Norway, United Kingdom, India, Channel Islands, Australia, and Canada. In the United States, the role of a constable varied from state to state as the new nation formed. Then, in 1823, the famous Texas Constable was born! Alastair, Bruce. Keepers of the Kingdom. New York, NY: Vendome Press, 1999. “Constable,” Encyclopedia Britannica, 20 July 1998. www.britannica.com/topic/constable. Access date: March 6, 2017. “Constable.” Wikipedia, The Free Encyclopedia. www.en.wikipedia.org/w/index.php?title=Constable&oldid=767456104. Access date: March 6, 2017. Johnson, David R. American Law Enforcement: A History. Wheeling, IL: Forum Press, 1981. Jones, A.H.M., ed. The Later Roman Empire 284-602. Hoboken, NJ: Wiley-Blackwell, 1964. Kazhdan, Alexander, ed. Oxford Dictionary of Byzantium. Oxford University Press, 1991. 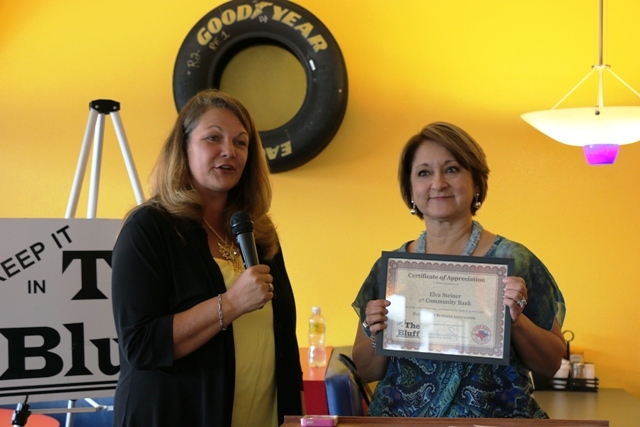 NOTE: Nueces County Pct. 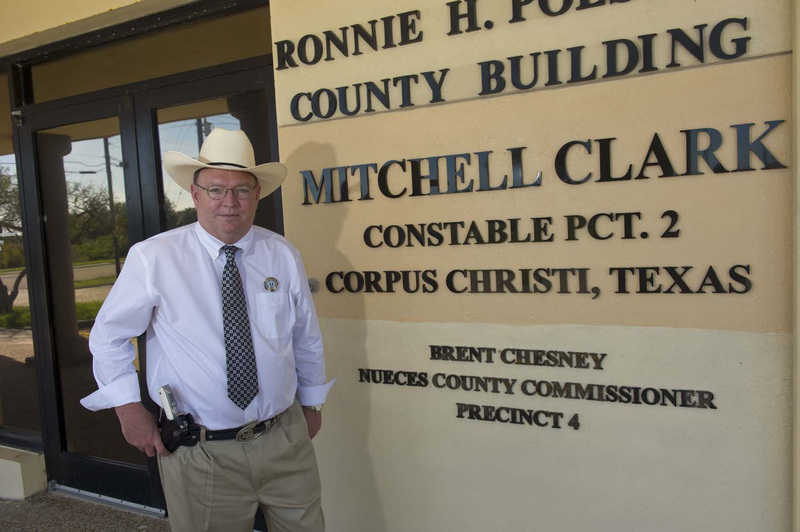 2 Constable Mitchell Clark can be contacted at the Nueces County Building in Flour Bluff, located at 10110 Compton Road, Corpus Christi, TX 78418. 361.937.6306 Constable Clark’s door is always open. He is there to serve you!